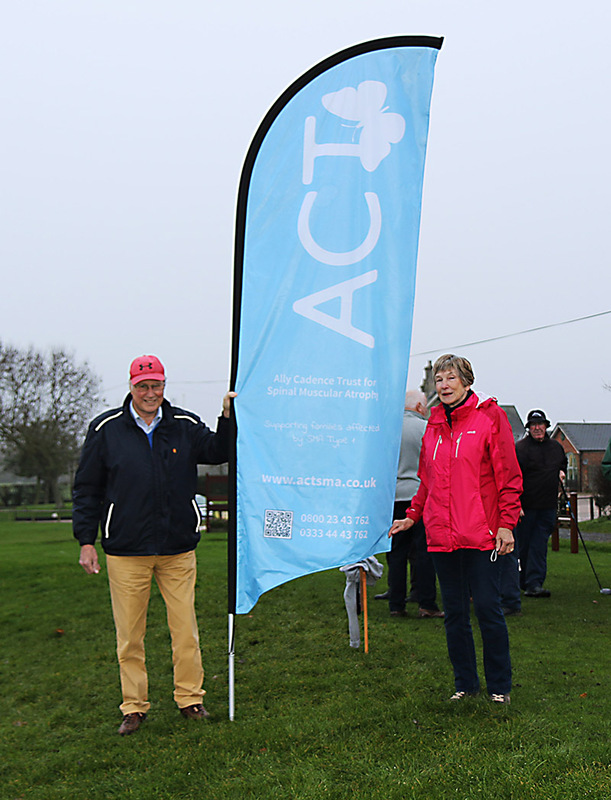 On Tuesday 2nd December Rutland County Seniors had their Captain's Drive-in. This marks the start of the Captain's year. Each person has a guess as to how far he will hit the ball, for a fee of £1, and this is added to the charity total for the year. We are extremely grateful to have been chosen as their Charity of the Year and look forward to the events they have coming over the duration.